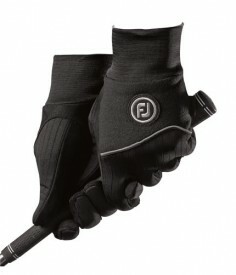 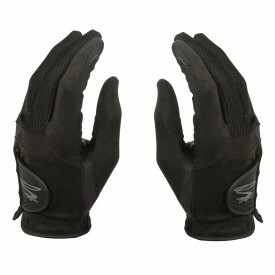 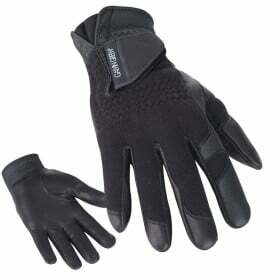 At Golfsupport, we stock a wide array of winter gloves. 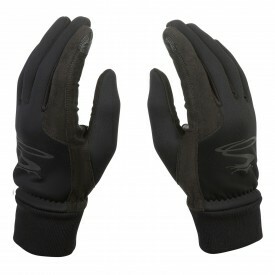 We offer gloves, mittens, trolley gloves, as well as hand warmers; you’ll thus be ready to go out on the range and play your best golf in any winter climate. 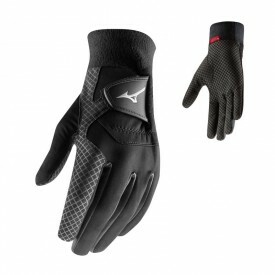 The winter gloves on offer are all produced by reputable manufacturers such as Mizuno, TaylorMade, or Under Armour. 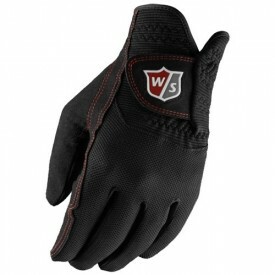 The high build quality offered by brands such as these will ensure that your winter gloves allow you to grip the golf club properly and hit excellent shots in any kind of winter weather.